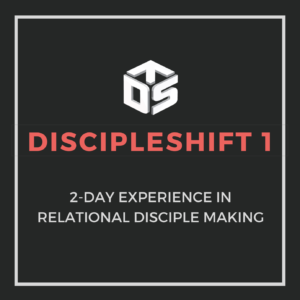 2-day experience where you learn and implement Jesus’ method of discipleship. Led by facilitators who are living out relational discipleship. Learn from churches that are thriving models of a Disciple-Making Church. Click below for more info, dates & locations. 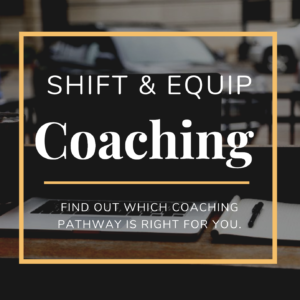 We offer two coaching pathways based on your role and needs; SHIFT and EQUIP. You will receive best practices for shifting your culture to that of relational discipleship making. Also gain insights, strategies, tools & the opportunity to build strategic relationships. Find out which pathway is best for you! Do you desire to plant a church that has a massive impact for the Kingdom of God? When we help churches get started, we always start with the Planter and his team. Because we know that the DNA of those people will be reproduced all over the new church. If we are disciples who make disciples, then we will have a disciple-making church – a church that impacts the world. 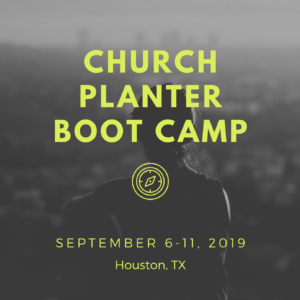 Find out more about our upcoming Church Planter Boot Camp and register today! 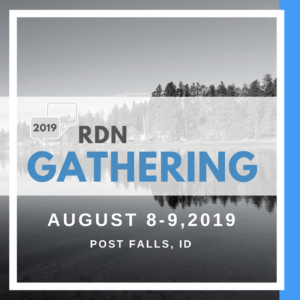 The RDN Gathering will be a time to come together as a network of disciple-making churches and celebrate what God has been doing in each of our churches, communities, and lives! We will have time set aside each day where we will have role-specific breakouts, where your team will build long-lasting relationships with other staff in like roles. We will collaborate, share best practices and walk through potential challenges together. This will also be a time of team building, laughing, refueling and having fun in beautiful northern Idaho. We will wrap up our time together with a BBQ and worship together. Register today! If you are a Church Elder, you won’t want to miss this one-day event. Led by the Elders of Real Life Ministries in Post Falls, ID. Join with them as they tackle some of the top issues and challenges that Church Elders face as they live and walk out relational discipleship. 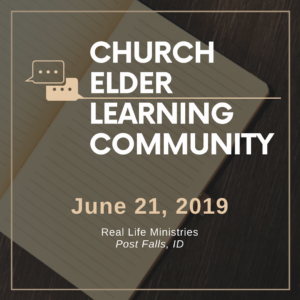 Find out more about the Church Elder Learning Community and register today!